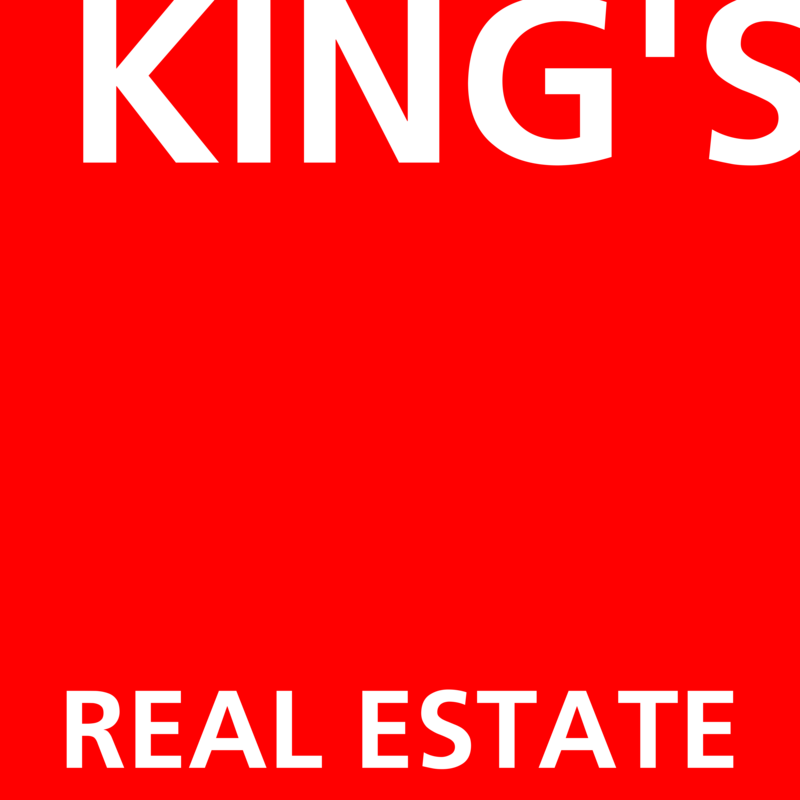 Founded in 2014, King’s Real Estate purchased the property in Bwaila 47.2.388.1 in June 2015, a 9380 m2 plot of land, situated along the M1 between Lilongwe town centre and Lilongwe International Airport. It is on this plot of land that we plan to build the King’s Arcade, the heart and the hub of our project. This will be the first phase of implementation. Over all we have planned four buildings that will be built in the 4 to 5 years to come.